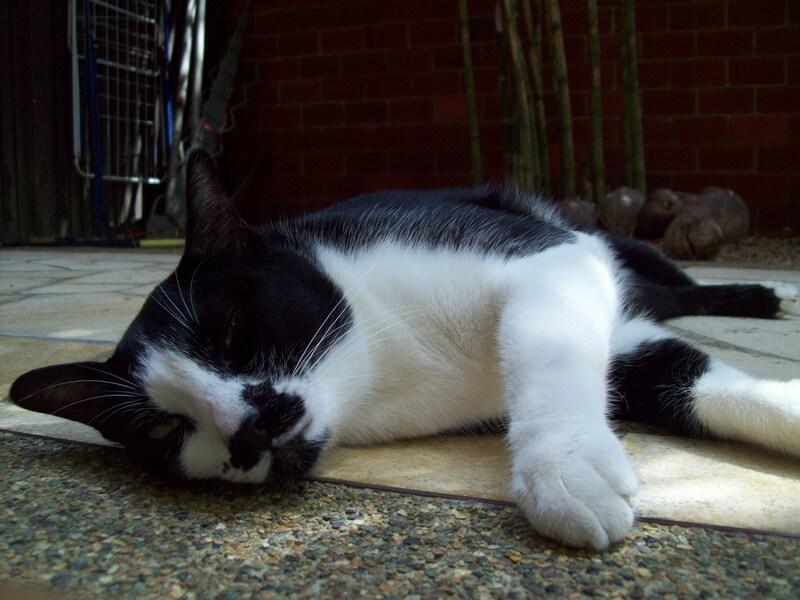 this is Fiddle, one of our cats. he lives in Singapore, too. Yes friends I am no longer in London. I have made it back to Singapore safely and I shall be living, writing and performing here for the next few years. Its still too early to comment on ‘what its like’ here because I have only been back 2 weeks but I have met some pretty freaking amazing inspiring people and am meeting more and more every day. I have been to two poetry nights so far, destination: INK and SPEAK (which I am going to start co-hosting in the coming months). One thing I will say is, the poetry scene in London and the people in it were awesome but it is a whole other mind-blowing experience getting to hear poetry/stories from people who grew up in the same place you did, with similar accepted reference points, (OCCASIONALLY) similar accents and not to have to explain myself. 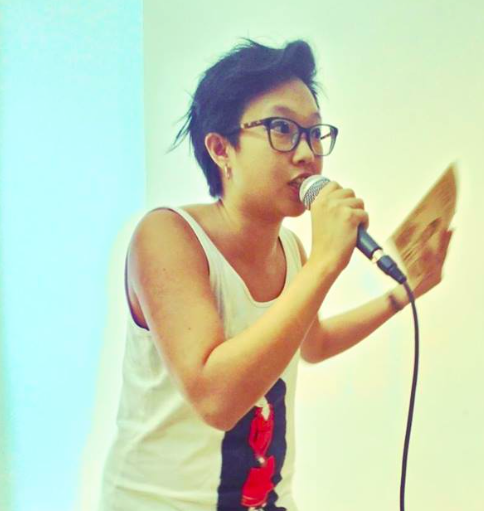 Interestingly, the Singapore spoken word scene seems to be quite female-dominated. It will be an exciting ride ahead. Oh, and I am going to take part in a slam that will take place over Skype that is organized by poets in Portugal on January 10. So essentially, a Poetry Slam in Portugal over Skype. This is a good reason for me to get Skype at last. When I get it I will let you all know my Skype name so we can all chat on Skype like regular proper globalized members of the 21st century at last. I also have a gig next Saturday. Its a benefit for a poet here that I have not met yet whose name is Jocelyn Suarez who is suffering from Steven-Johnsons syndrome and has been in the hospital for a month, to raise funds for her hospital bills. I do, however, feel as though I have met her because I have said hi into phones recording videos for her at the two poetry nights that I went to that she couldn’t be at.